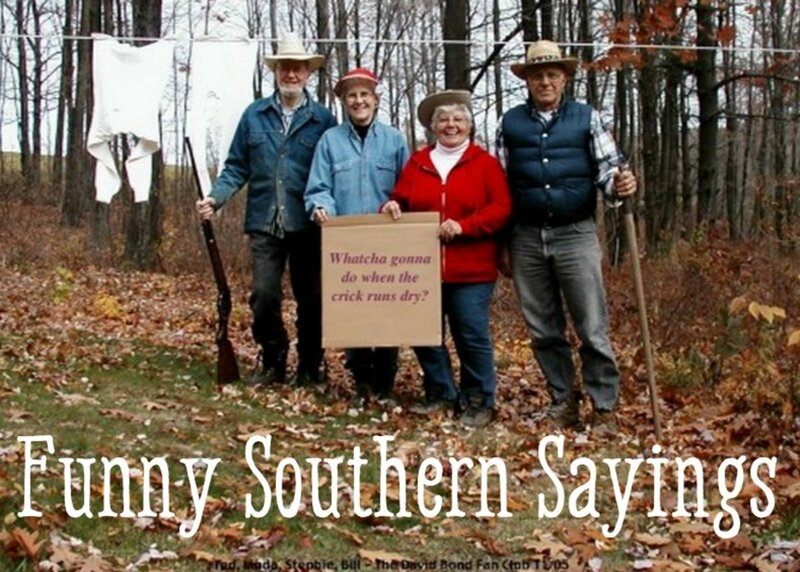 Diane is a transplant southerner who has lived in the South about half her life. She moved to the Atlanta area about ten years ago. Pensacola, Florida is most famous for its sugar-white, sandy beaches, but there is more to this city than that. 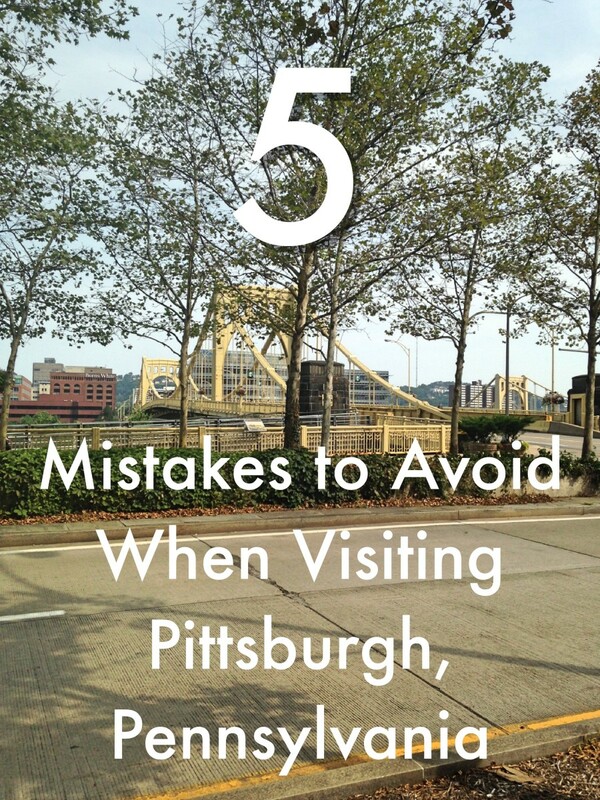 Take it from a former local—there are some great non-beach spots here, though of course the beaches are a must-see as well! Read on to discover my favorite sights, eats, and activities in Pensacola. 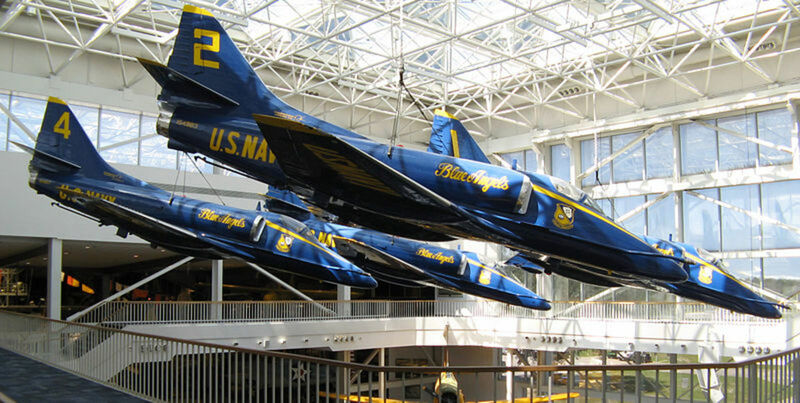 Pensacola's Naval Air Station (NAS) is famous for several reasons, including that it was the military training grounds of Senator John McCain and is home of the world-famous Blue Angels. 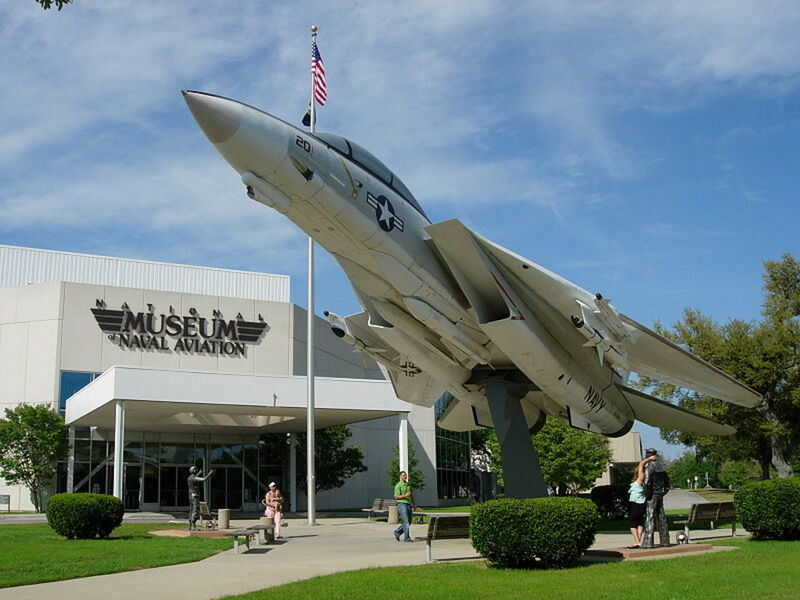 One thing that my family loves about the National Naval Aviation Museum at NAS is that admission is free. That's right, FREE. That includes free parking, free admission and free range around the museum. If you have some money to spare, you can shell out a few bucks to view the "Magic of Flight" movie narrated by Tom Selleck in the IMAX theater. The theatre also runs other flicks on a rotating basis, so you may be able to watch something new each year (like I do). While the theater is cool, it isn't necessary to enjoy the museum. Feel free to walk around the displays at your leisure, where you can see what it looks like on the moon, at a camp in Vietnam, and in a circa World War I town. 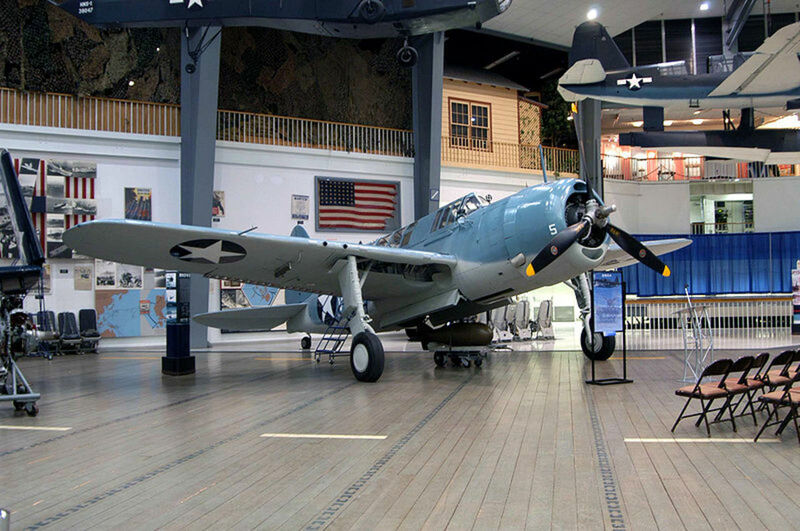 The flexibility of the museum's layout is great for parents of young children. You can visit the entire museum for as quick or as long as you wish. You can also view miniature displays of ships, see what the inside of a submarine might look like, and even sit in a retired airplane cockpit. Don't forget to look up, either, where you're likely to see massive airplanes, dirigibles, and helicopters galore! There is something exciting around every corner of NAS. Interactive MaxFlight Simulators are dotted around the museum too, which (for a fee) let you experience what it's like to 'pitch and roll' just like the guys in the sky. Another great aspect of the museum is all the photo opportunities you'll have. Not only can you take photos of the massive machines themselves, but your family and friends in front of and inside them too. Imagine shots of you and your family standing in front of airplanes (from both the past and the present), sitting inside a cockpit, rocking it in front of a giant US flag, and being strapped down into flight chairs. You might even see some men in uniform, and if they aren't on duty, you can likely get a picture with them, too. If you do, make sure to thank them for their service and shake their hand while you're at it. 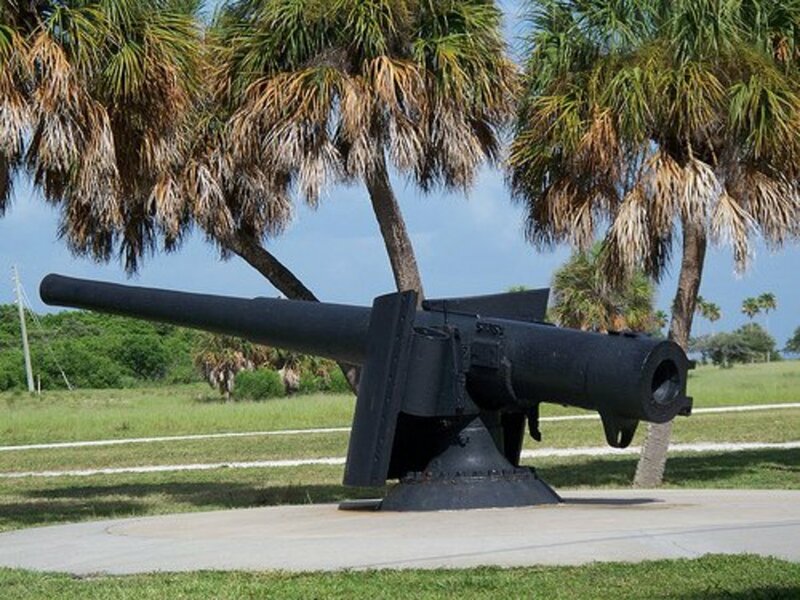 Located on NAS Pensacola, Fort Barrancas is a rich piece of history your family won't want to miss out on. Fort Barrancas sits atop a bluff and overlooks the bay, making it a perfect military vantage point since from there they could see any ship that came into the bay. This fascinating location is also family-friendly. It's neither too big, nor too small, and the restored armory and battery make for great photo opportunities. For more details, check out the short video from Visit Florida below. 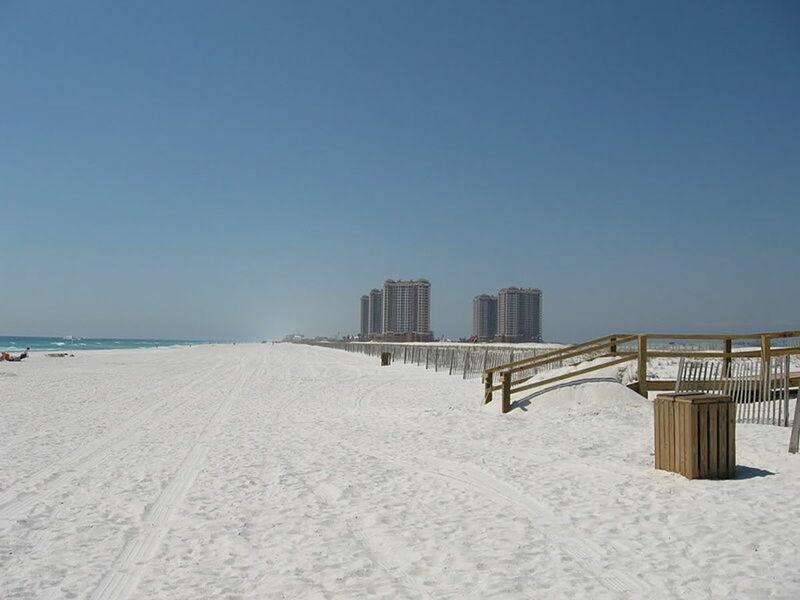 This is one of the most popular beaches in Gulf Breeze, due in part to it's central location to shops, eateries, rental shops, and overnight accommodations. It is famous for its giant beach ball painted water tower as well as its pristine sands and is appreciated for the recreational areas it offers, such as a fishing (and walking) pier, public restrooms, and showering areas. Although Pensacola Beach boasts a large parking lot, the area also offers a trolley service so that visitors can park at the main beach location and take in the sun and surf farther down the line. Although the public beaches in Gulf Breeze (right outside Pensacola) are nice, the private beaches in the area offer some great things too. 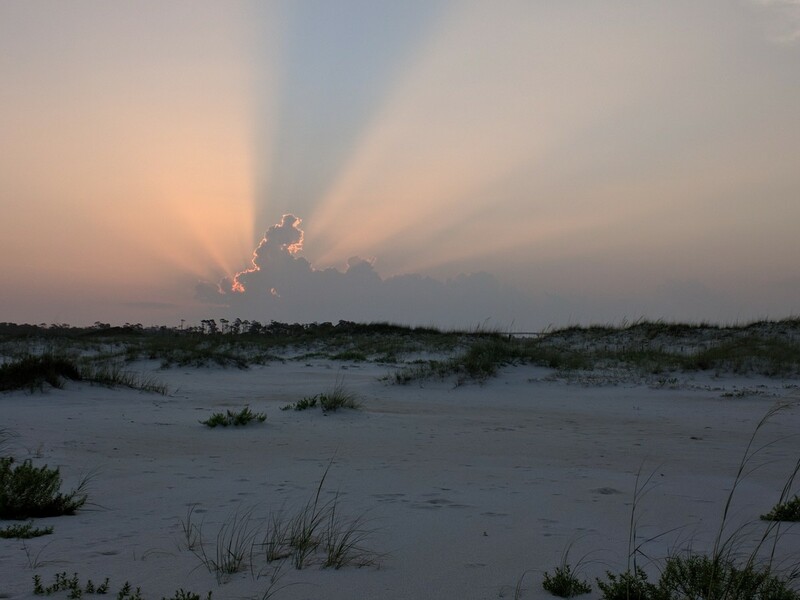 Just five minutes down the road from iconic Pensacola Beach lies Fort Pickens, a part of Gulf Islands National Sea Shore. For an entrance fee ($20 per day for a vehicle with up to 14 people) you will be allowed to park closer to the water than at public beaches, and you'll avoid some of the riff-raff of the public areas of the beach. Many of the beach access areas offer covered benches and restrooms. A snack and souvenir shop lies about halfway between the entrance to the park and the actual fort. 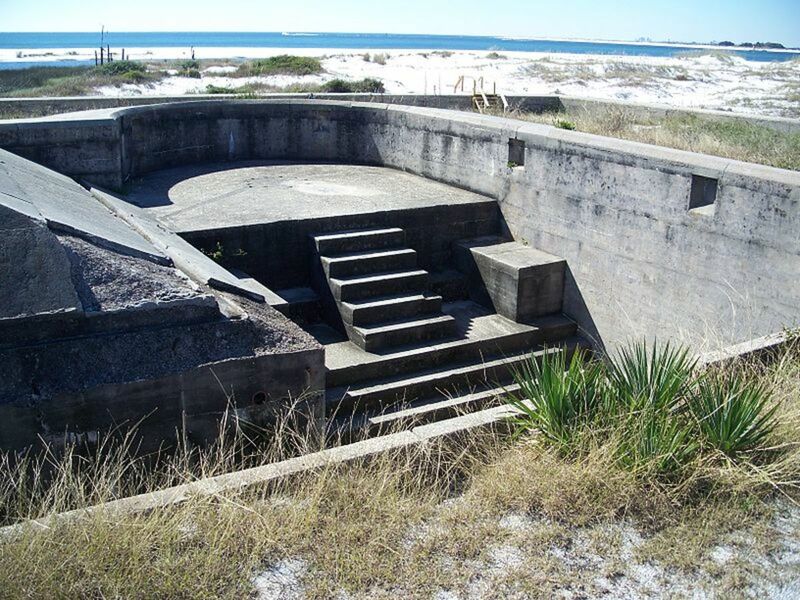 In addition to better water access at Fort Pickens beaches, you also have access to the fort itself, as well as to overnight camping and RV sites. Interestingly, Fort Pickens was one of four forts in the South not occupied by Confederate forces. According to the National Park Service, it was just as important to the Union cause as Fort Sumter. 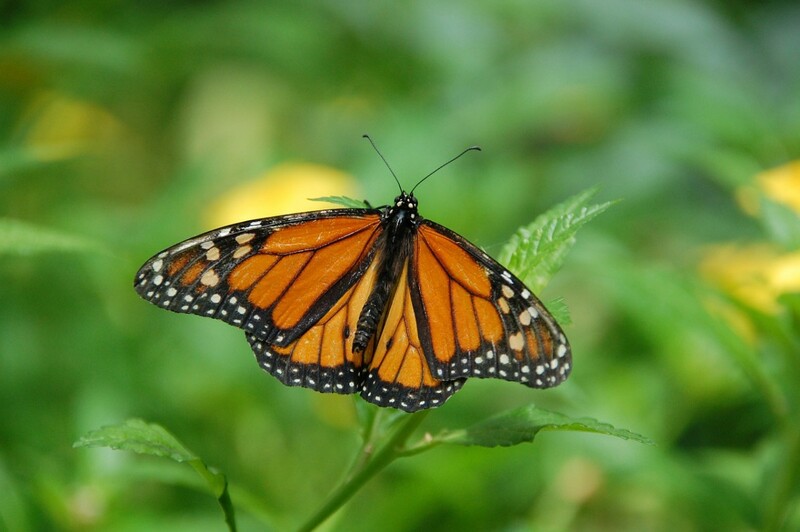 History and animal life abound in this area of the Gulf, making it an exciting destination, but before you head there, be sure to check for accessibility to the area as there are often issues with weather. 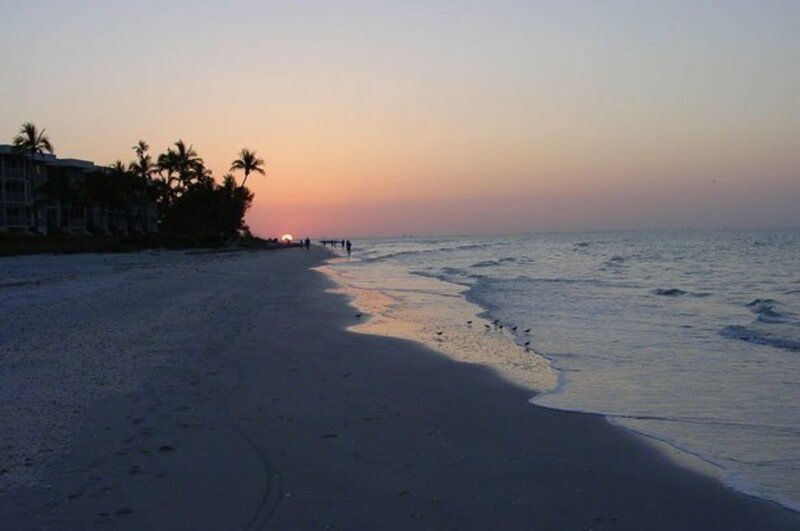 The narrow strip that separates the Gulf from the Sound is prone to flooding during heavy rains and may be impassible due to high winds which cover the roads with sand. 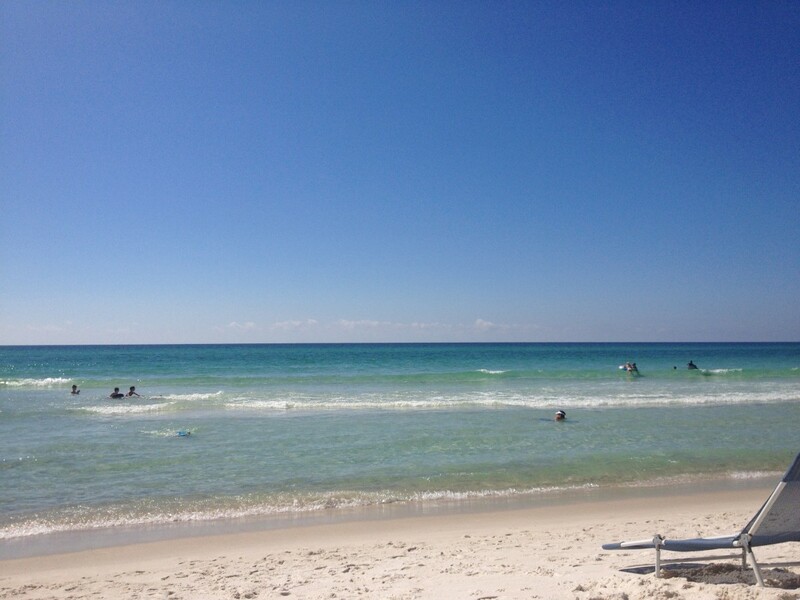 Flexibility is a must here in Pensacola, as with all vacation destinations. When visiting the Gulf, a seafood restaurant is an absolute must, so why not consider stopping at one or both of these fine establishments owned by the same proprietor? Flounder's and Crabs are both located in Gulf Breeze, Florida, right on Pensacola Beach. If fish doesn't strike your fancy, stop by McGuire's Pub for some hearty Irish fare. Flounder's Chowder House is known to the locals simply as Flounder's, and it's so good that it's always packed with tourists and locals alike. Flounder's is located on the sound side of Pensacola Beach, has great indoor and outdoor ambiance, and has been successful since its establishment in 1979. That's what happens when the food, prices, and atmosphere are all great! While the establishment is (of course) known for its seafood—you mix and match your fish with different flavors—its desserts are what keep people driving from miles around. 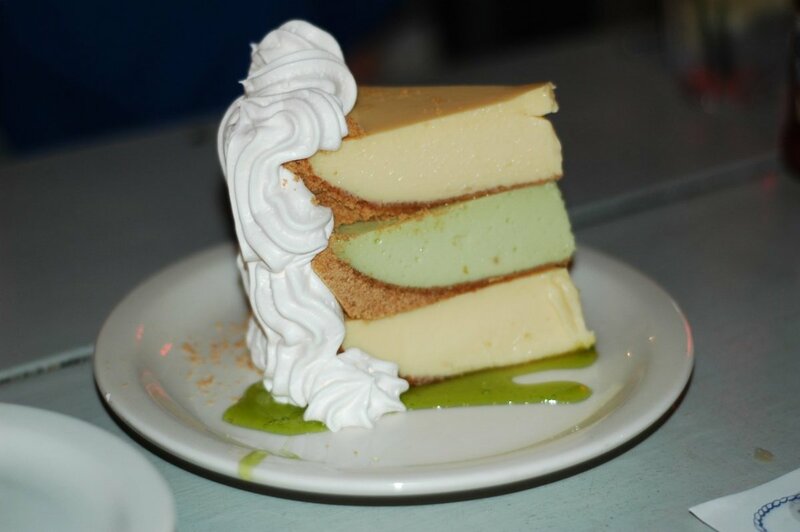 Who could possibly resist a triple-stacked key lime pie after a long day on the beach (or at work, for that matter)? Although their menu is sure to change from time to time, if history is any indicator, the taste of the food is sure to stay spot-on delicious! Check out the restaurant's website for an updated list of their seasonal selections. Crabs We Got 'Em, lovingly known as "Crabs," is located right across the street from Flounder's and has the best view of any restaurant since it's right on the Gulf side of the island. Crabs attracts an even livelier crowd than Flounder's and is great for young people and families alike. For example, the restaurant often has live music and events such as hermit crab races. Crabs also boasts a live blue crab tank as well as a freshwater tank on location. While the menu may be subject to change, the quality and great ambiance of this restaurant surely aren't. 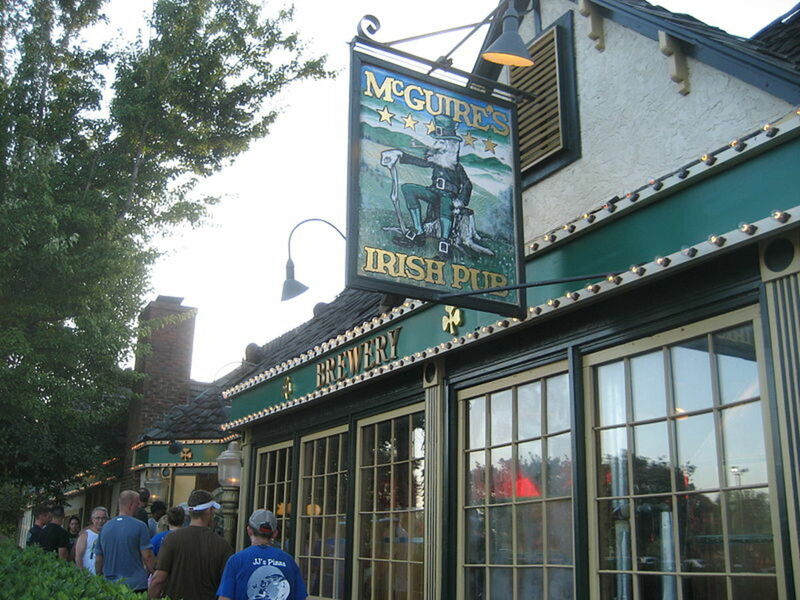 McGuire's Irish Pub may not be right on the beach, but it's got great character, and if you're looking for a menu that doesn't revolve around fish, it's a good choice. In addition to steaks and ales, their menu includes several other traditional Irish meals. I heartily recommend the shepherds pie. Originally opened in 1977, the pub moved to its current location in 1982. 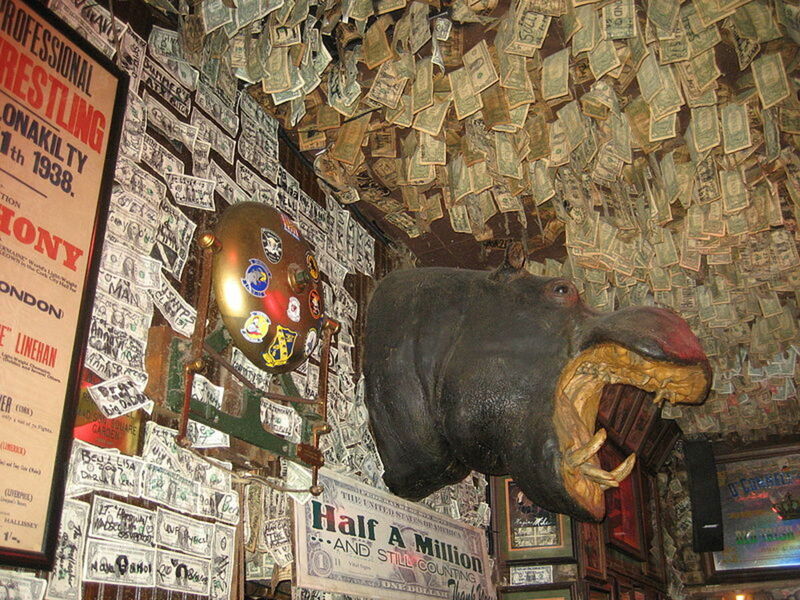 It has since been decorated with over one million signed dollar bills hanging from the ceiling and walls. Interestingly, the restaurant also sponsors a bagpipe band—McGuire's Pipes and Drums—which plays at collegiate events, sporting events, parades, and other local activities, including Highland games all over the Southeast. Don't worry, this isn't an exhaustive list of things to do in Pensacola. There are plenty of other fun activities to try while visiting this delightful town and the surrounding area, such as walking around the historic Seville Square, visiting the Pensacola Lighthouse (near the National Naval Air Museum), watching a Blue Wahoos baseball game, and much more. For more information on the Pensacola area, stop by the Visitor Information Center (near the beach) when you get into town. Can I rent a car in Pensacola, Florida? Of course you can rent a car in the Pensacola area! Check out the traditional car rentals brands. In my experience, even a local number listed on the website often forwards you to a corporate office though (so they may not be able to give you good directions, or give you recommendations over the phone). 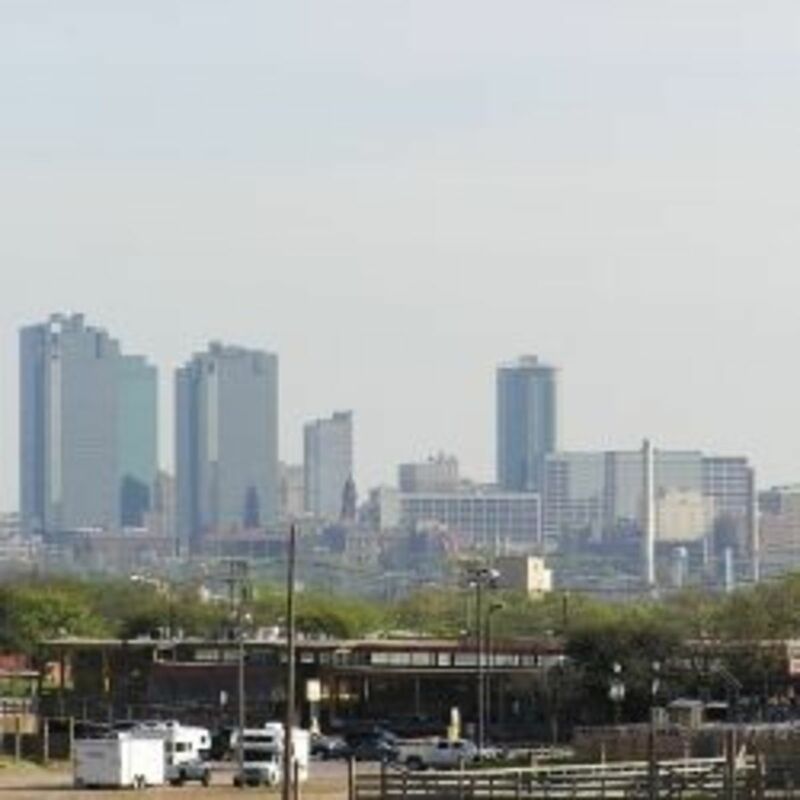 Car rentals are available at the airport, as well as several locations around town. Consider signing up for any rewards programs they have, as they will likely offer coupons or discounts on future rentals. And book your car early, especially if traveling during a holiday weekend or peak vacation time. You'd hate to be without a car while on vacation! When we lived in Louisiana Pensacola was our favorite place to go for the weekend. We’d load up the pop up camper and camp at Fort Pickens. It’s a wonderful place. Haven’t been back since Katrina. Maybe next Spring. Where is the best place to rent a car? 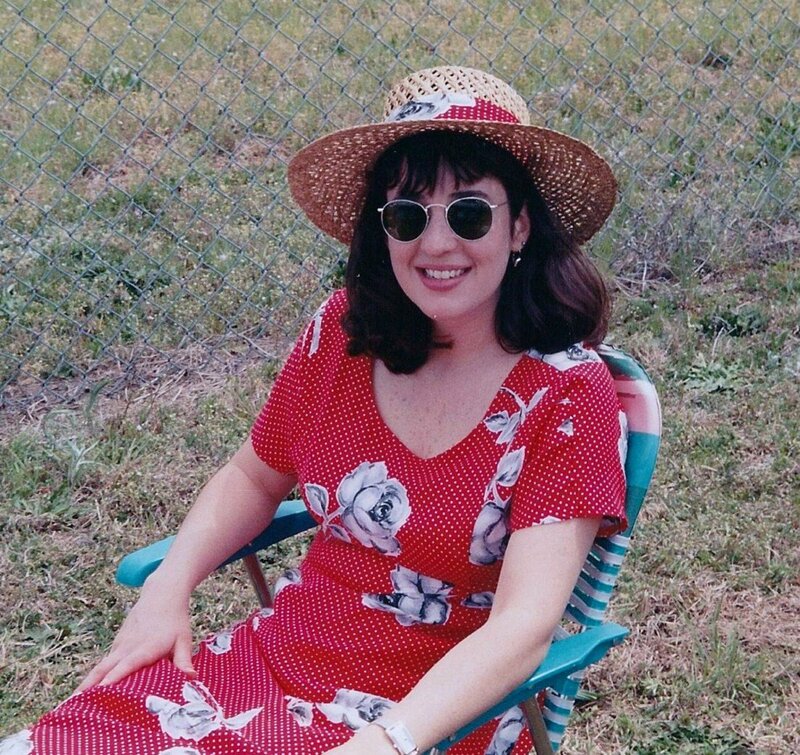 Hi Diane-I just moved to Pensacola with my husband, who is in the flight program at NAS Pensacola. This hub was a great read and very informative, thanks so much for taking the time! This is a very interesting and useful hub for anyone traveling to Pensacola. I remember visiting Pensacola at the end of March in 1972. I was in the Naval Reserve at the time and had a cryptologic course at the Naval Air Station, I believe. Although I spent most of my time on the base, I remember getting into Pensacola one evening with my shipmates and visiting a honkytonk called Trader John's. One of my shipmates had a girl friend who was dancing there. I also remember the white beaches and the very warm weather having just come down from Wisconsin. Voted up and sharing with followers. Thanks @ThelmaC, my extended family still lives near Whiting Field, that's why we make the yearly treck. Great job on this article about Pensacola. My husband was stationed near there at Whiting Field when we married 43 years ago. We have lots of fun memories of Pensacola. We must plan a trip back to the museum as I'm sure it has grown and become even better than it was all those years ago. Thanks for bringing back some memories for me!